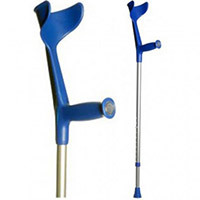 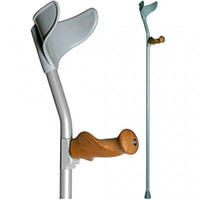 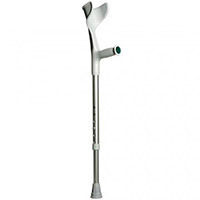 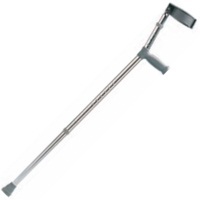 On this page you will find a selection of products related to crutches. 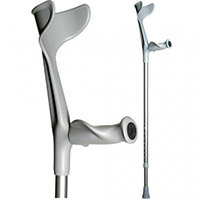 To read about the product, click on the product name or image. 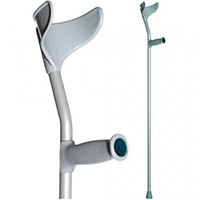 Click on the flag icon next to a product image to save it to your flagged tasks list. 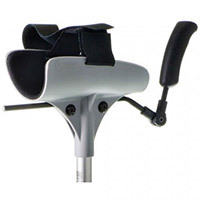 You can view your task products at any time from the Tasks page.